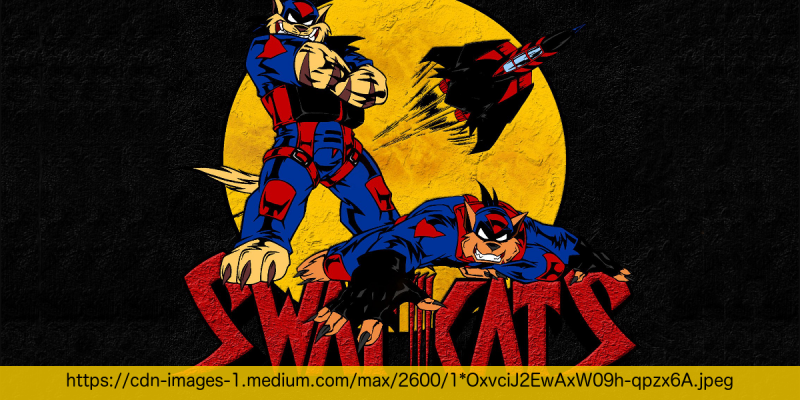 This looks like a job for the SWAT Kats! Two masked vigilantes with access to a jet and a bunch of weird missiles fight to save Megakat city from various vile villains. Also, everyone’s a cat-person.